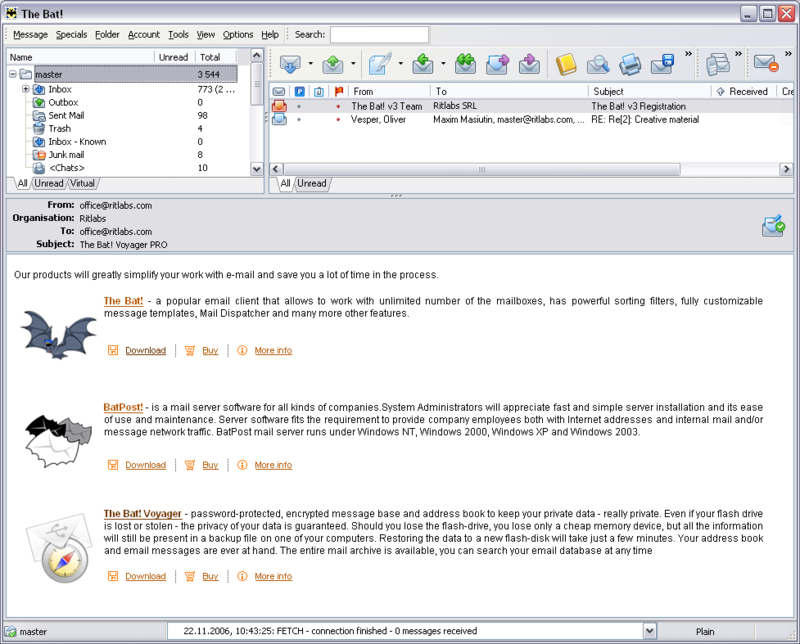 FollowUpXpert Professional - Automate time-consuming email-related tasks you do every day! Think of it as your email assistant. It can reply to incoming emails. It can send automatic personalized follow-ups. It can send bulk mailings. It has a WYSIWYG editor. And it's very fast!
! Masterweb Wizard - Produce professional-looking Web sites with basic word processing tools. Use this Site Builder Wizard to learn about the Masterweb system. Then click the GO LIVE NOW button and setup a FREE hosted 9 day demo web site with stores and full features +.